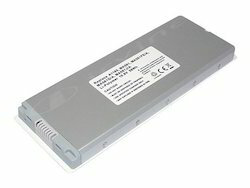 Irvine offer genuine, rechargeable and high quality replacement Laptop Batteries for Apple. Apple Laptop Batteries are specifically designed for each laptop model. Our replacement Apple Laptop Batteries are specially designed for your Apple Laptop models. 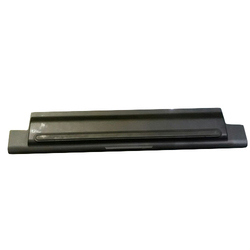 You can select right and good price Apple Laptop battery for Apple Laptop. We provide 1 year warranty of Laptop Battery. Kongu Engineers provide full battery replacement solutions for all UPS products regardless of manufacturer. The battery component is the lifeblood of your standby power system and it’s essential that your systems integrity is maintained at all times.